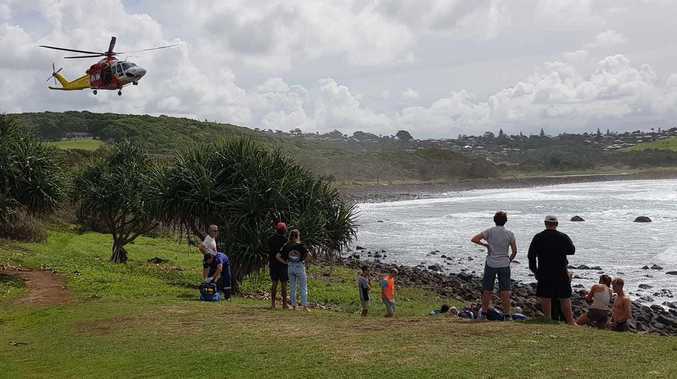 BYRON Community Market managers are working closely with market stall holders, and Byron Shire Council staff, developing a plan to transition smoothly to a temporary home later this year. The market will need to relocate temporarily for six months while upgrades to Butler Street are undertaken and stakeholders are keen to manage the change, making the most of the opportunities it brings. "The plan is for all stakeholders to unite for a smooth transition to our temporary site” Byron Markets Manager Kate Hardman said. "This is ultimately an opportunity for increased visibility of the Community Market, with the potential to increase sales for stall holders, and strengthen the markets overall,” she said. While a handful of viable options are on the table being scrutinised, management are still open to hearing about alternatives. Potential sites must be able to accommodate all regular stall holders that currently attend the Byron Community market. 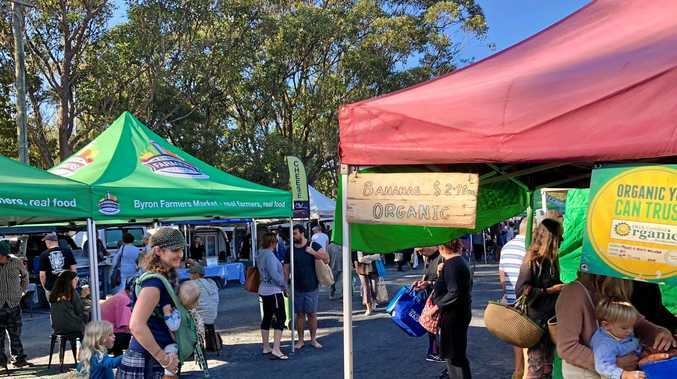 The site must have sufficient parking for stall holders and customers, access to water and power are essential, and the location must be close to the CBD of Byron Bay. A Byron Community Market Relocation Group has been formed with stall holders and staff. Council staff are working effectively and cohesively with the group to examine the pros and cons of all potential sites, including logistical and environmental factors. The group will report an assessment and preferences to the council. It's anticipated a decision on the temporary location of the market will be made on May 23.